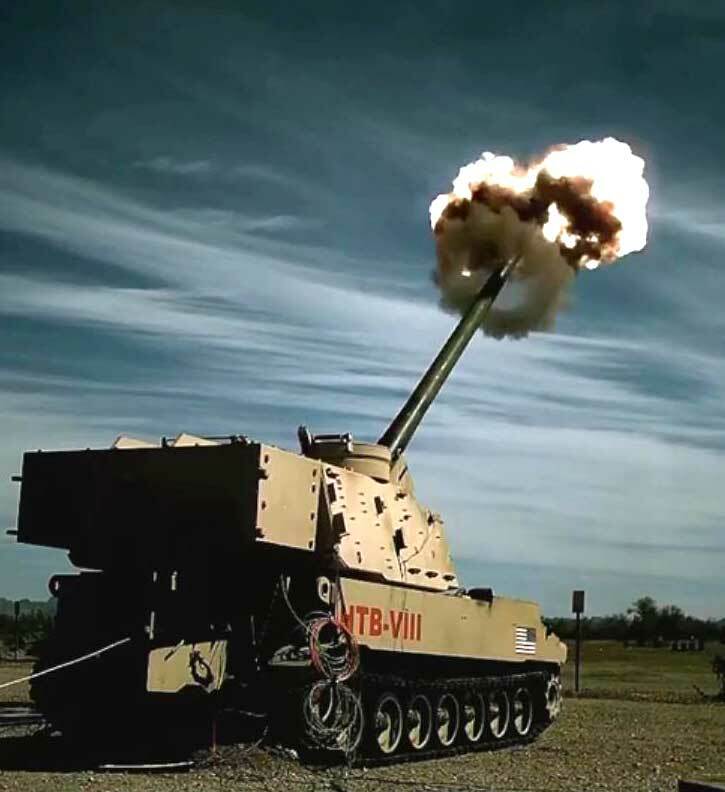 The U.S. Office of Secretary of Defense (OSD) is testing seven Active protection Systems, mostly from international vendors, to determine the maturity and potential of such systems, protecting U.S. forces against Rocket Propelled Grenades and other Anti-Armor weapons. 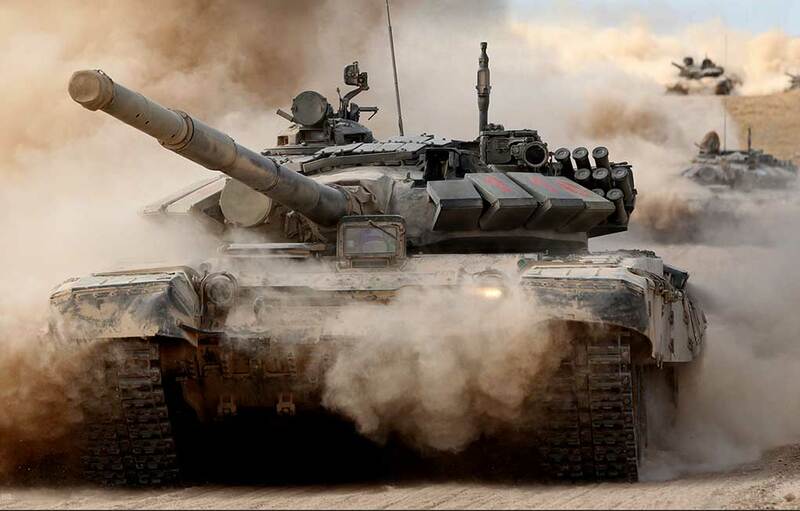 The Active Protection Systems Live Fire Test and Evaluation effort, which was mandated by Congress in 2008 provides U.S. with comparative insight into potential defenses readily available to protect U.S. forces. 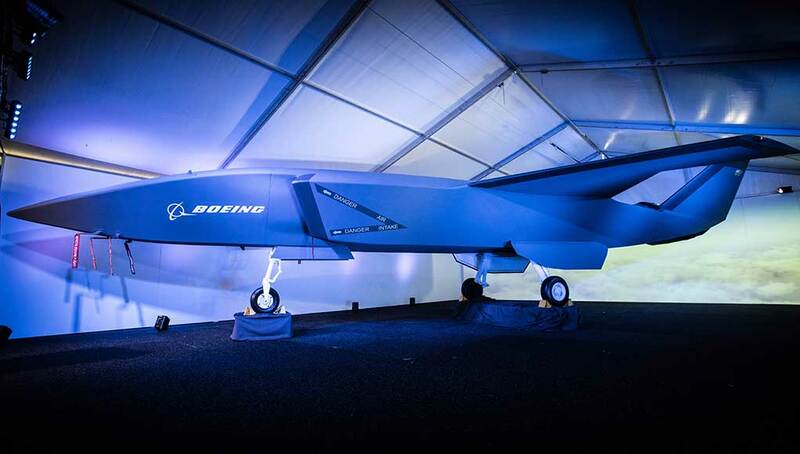 The test program will also formulate a comparative baseline for consideration during possible future defense acquisition programs. 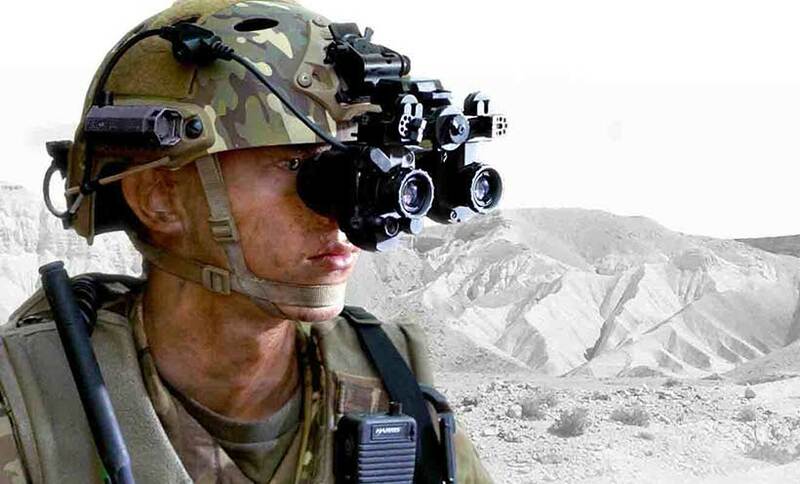 The congressionally mandated evaluation is performed by the OSD, with assistance of the Institute of Defense Analysis (IDA). The evaluation includes seven systems considered relatively ‘mature’. 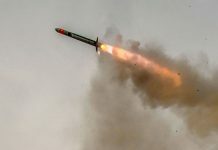 Among the systems tested were the Swedish-South African LEDS 150 from Saab, TRAPS developed by Textron Systems, the Israeli Iron Fist from IMI and Iron Curtain, a close-in APS developed by ARTIS. 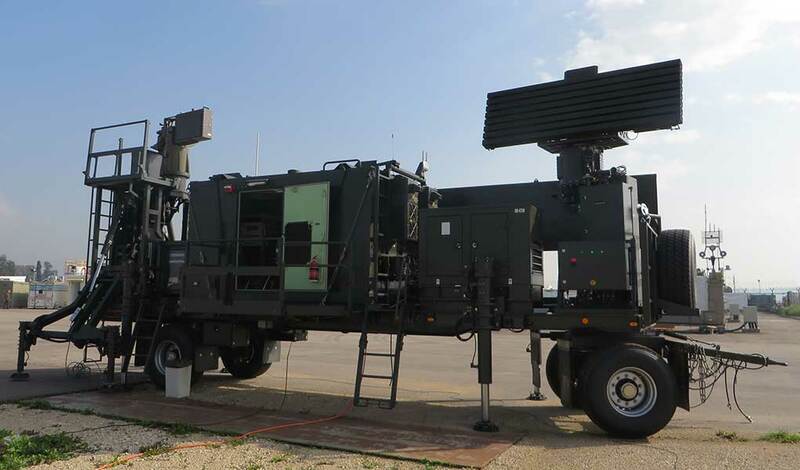 By early 2011 the AMAP-ADS close-in APS from the German company IBD was tested, followed by the Israeli Trophy, made by Rafael Advanced Defense Systems. 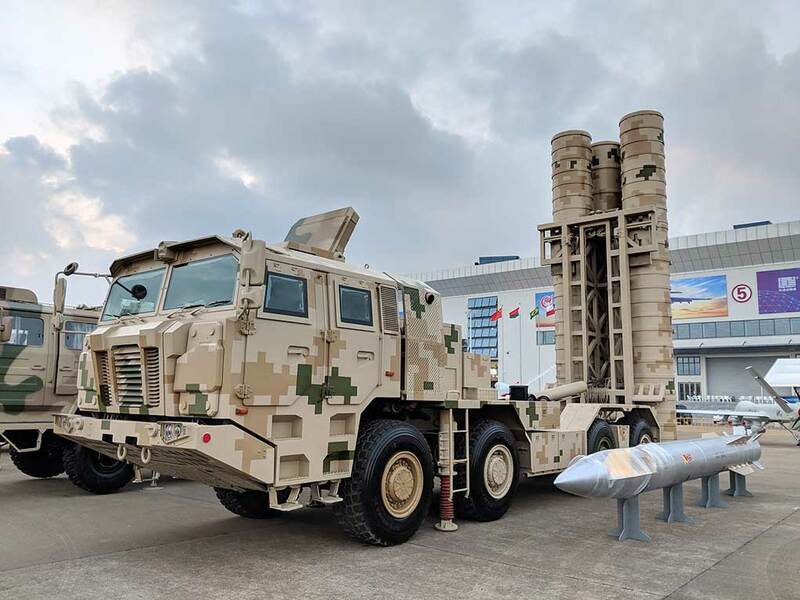 The tests have also included few shots of experimental systems developed in the past decade, including the CICM, IAAPS and FCLAS, ‘revived’ for the evaluation. The first phase of the evaluation has now been concluded. 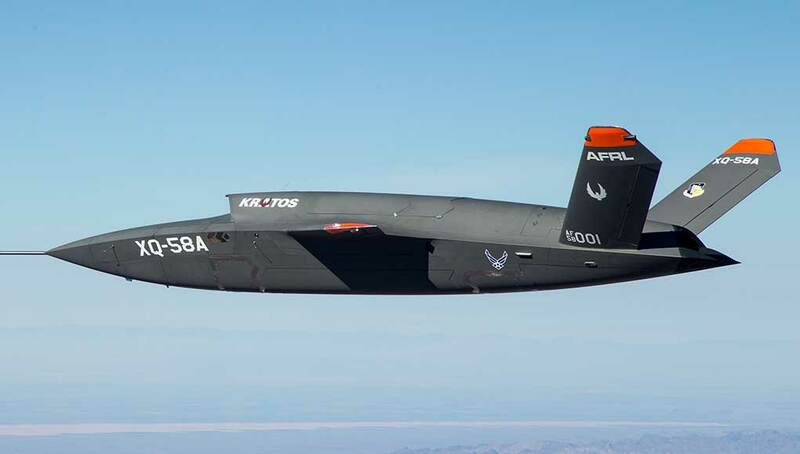 Yet to be tested is the Quick Kill, originally developed for the Future Combat Systems program by Raytheon. 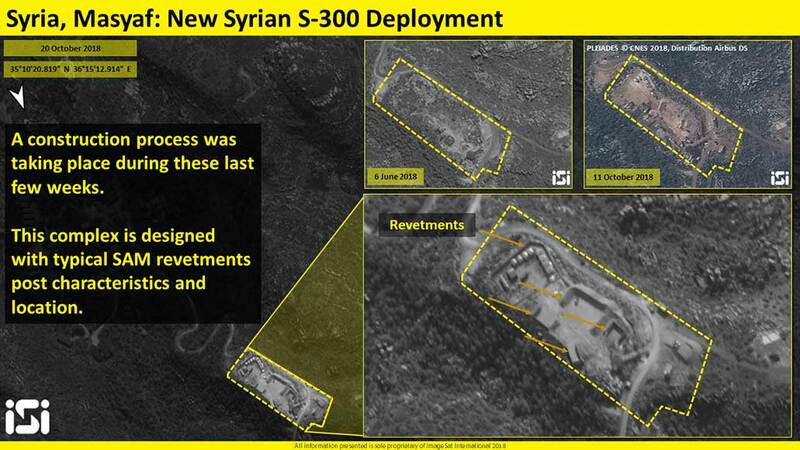 The first phase addressed a target set including anti-tank rockets and guided missiles. 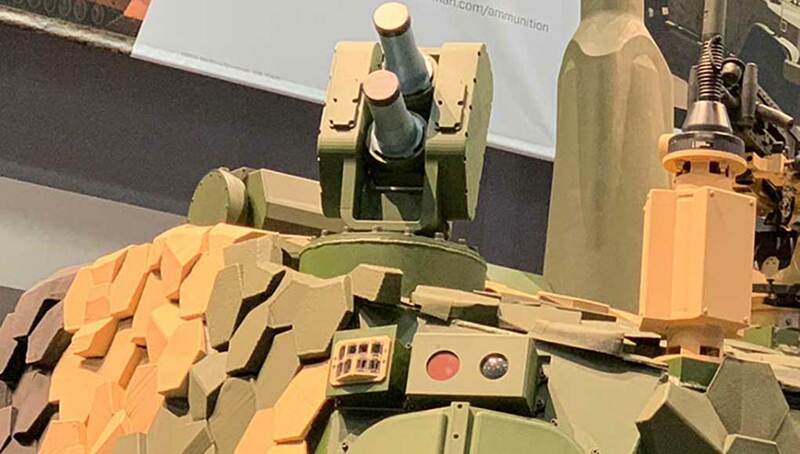 A limited, follow on evaluation is planned, testing advanced systems capable of performing ‘multilayer’ countermeasures against a wider target set including anti-tank Rockets, anti-tank guided missiles and kinetic rounds, utilizing a combination of ‘soft kill’ and ‘hard kill’ measues. 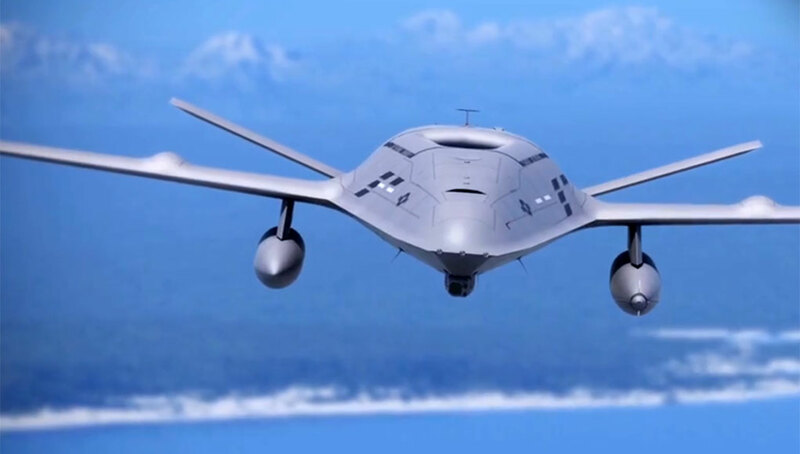 The evaluation has spurred much interest among U.S. and allied forces, which led to a European request for information sharing. 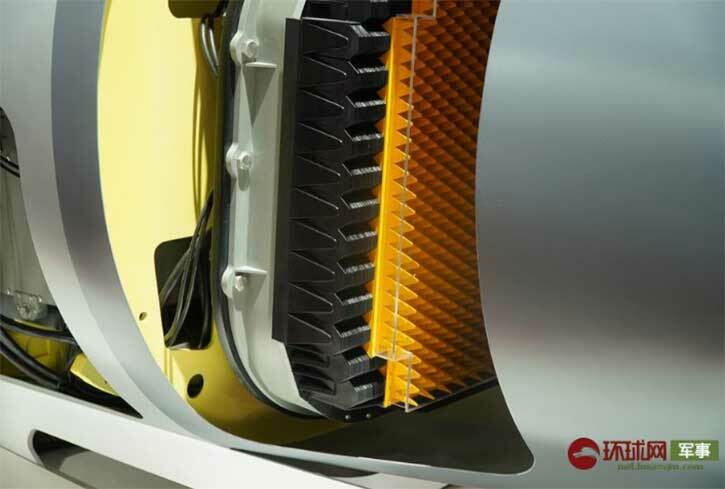 The first test employed the LEDS 150 developed by Saab South African Avitronics subsidiary, in cooperation with ATK. For these tests the system was integrated on an Eagle armored vehicle. 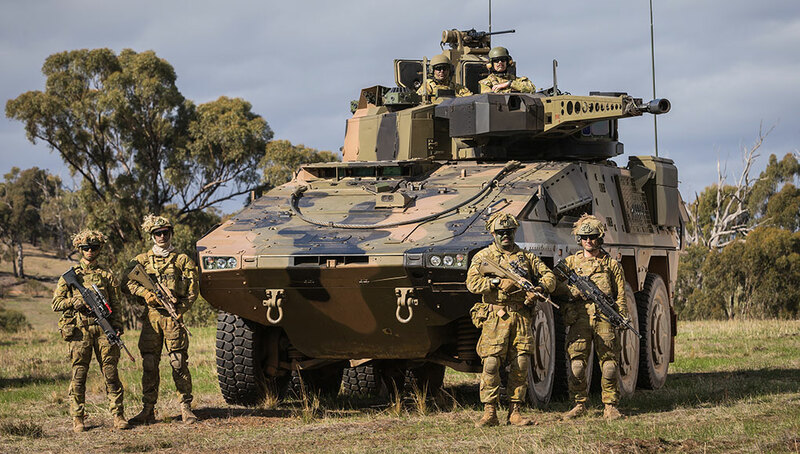 LEDS 150 employs radar and infrared sensors to detect and target the incoming threat, firing an active countermeasure destroying the threat far away from the protected vehicle. 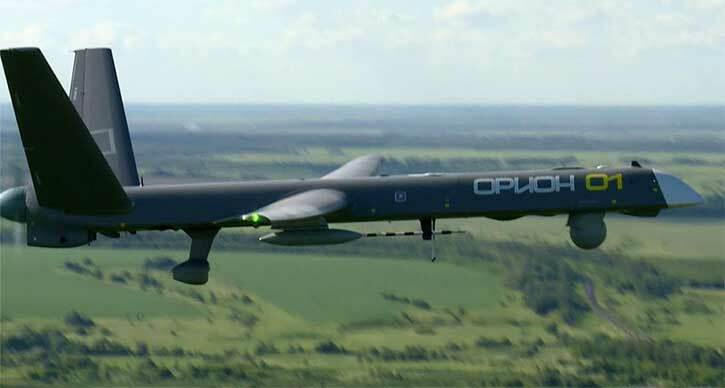 According to sources at Saab, the system performed well overall, but as it was the first time it was integrated on such a small vehicle, some of the elements did not perform as expected, and the team applied to repeat the test with new hardware. 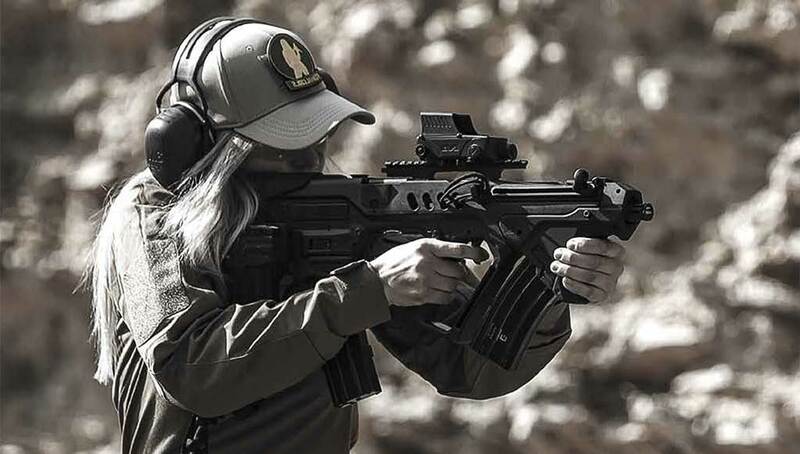 Textron was the second to demonstrate the APS, and the first to demonstrate a ‘close-in’ system based on its Tactical Rocket-Propelled Grenade (RPG) Airbag Protection System (TRAPS) system. For these tests TRAPS was mounted on a MRAP, effectively demonstrated its capability to protect armored vehicles against RPG threats. Textron also tested another countermeasure, called TRAPSNet – comprised of a modular net system. 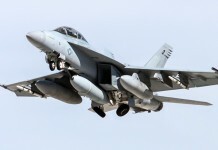 According to the company, these are the first in a family of countermeasures that will enable spiral upgrades to address advanced threats while maintaining the common hardware of the TRAPS system. Another ‘Close-in’ type system tested recently is the Iron Curtain, developed by ARTIS. 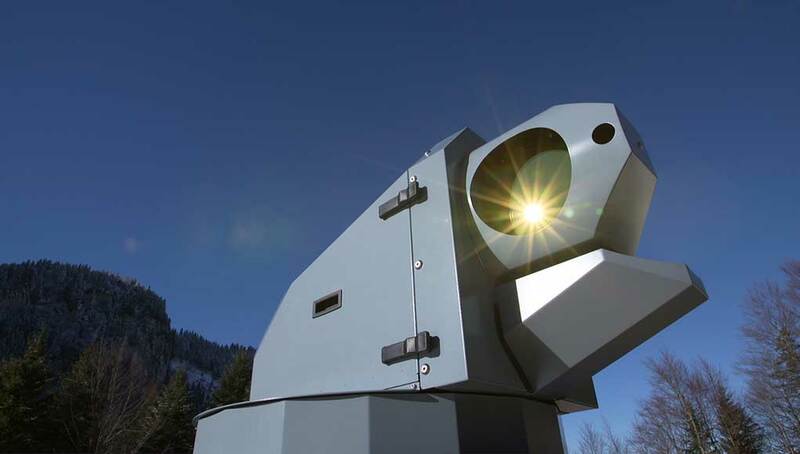 This system employs motion sensors and countermeasures fired downward, destroying an incoming RPG few inches ahead of the vehicle’s wall. 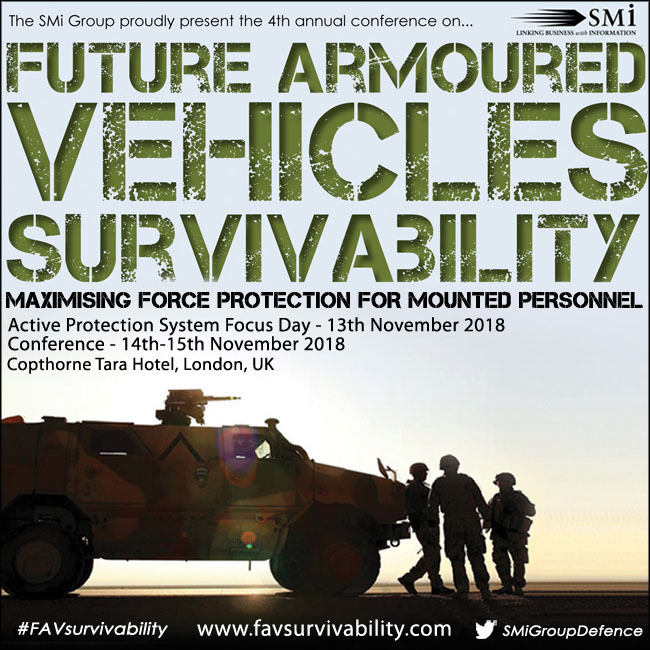 The most recent test involved a Mine Resistant Ambush Protected (MRAP) vehicle was fitted with the Israeli Iron-Fist active protection system developed by Israel Military Industries (IMI). The system withstood numerous rocket attacks under a two month test and evaluation program. According to IMI, the rigorous test program spanned over several months and evaluated the system under complex engagement scenarios. “The Iron Fist demonstrated exceptional performance in each test scenario. All tests were performed with the system installed on the MRAP vehicle.” An IMI source told Defense Update. 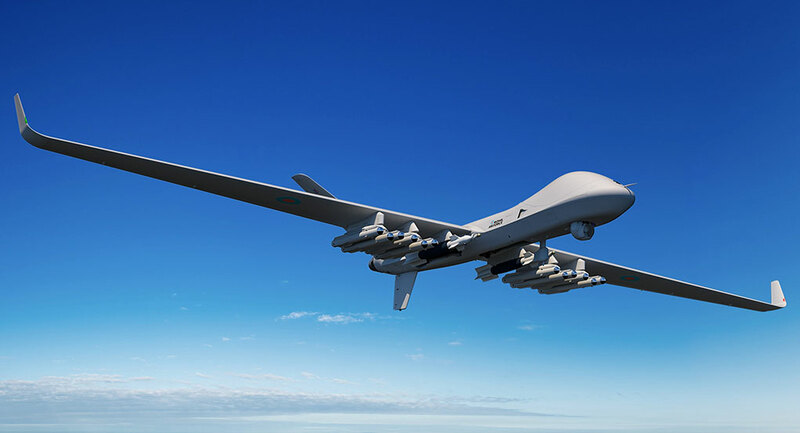 The Iron Fist APS uses passive and active sensors for threat detection, situational awareness and fire control. 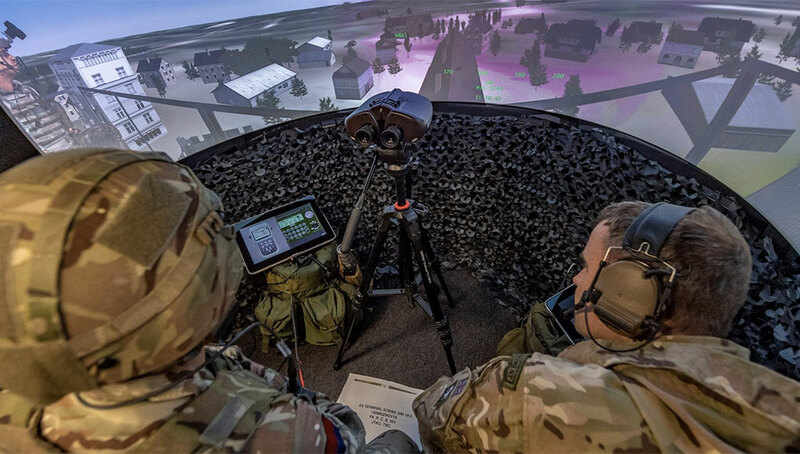 The system can employ both an electro-optical ‘soft kill’ countermeasure and ‘hard kill’ interceptors that are launched against incoming threats, therefore covering a broader spectrum of threats, compared to RPG-dedicated ‘Close-In’ type APS. 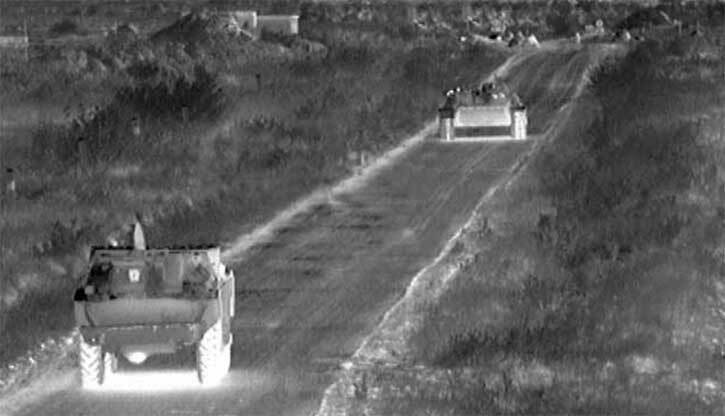 “The combination of soft and hard kill methods effectively defeats RPGs and guided missiles, including advanced models fitted with tandem warheads, as well as tank rounds.” In addition to its defensive role, the IMI system also contributes to situational awareness and counter-action: In addition to the protection by soft and hard kill means Iron Fist accurately identifies the enemy firing positions, enabling rapid counterstrike thus eliminating repeated attacks. 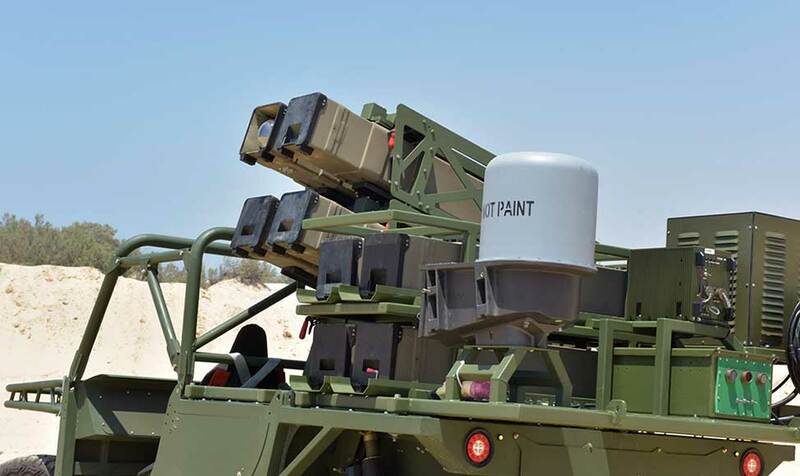 In January 2011 two additional Israeli APS, the Trophy and Trophy Light developed by Rafael Advanced Defense Systems were also tested. Both systems were used, demonstrating impressive results. 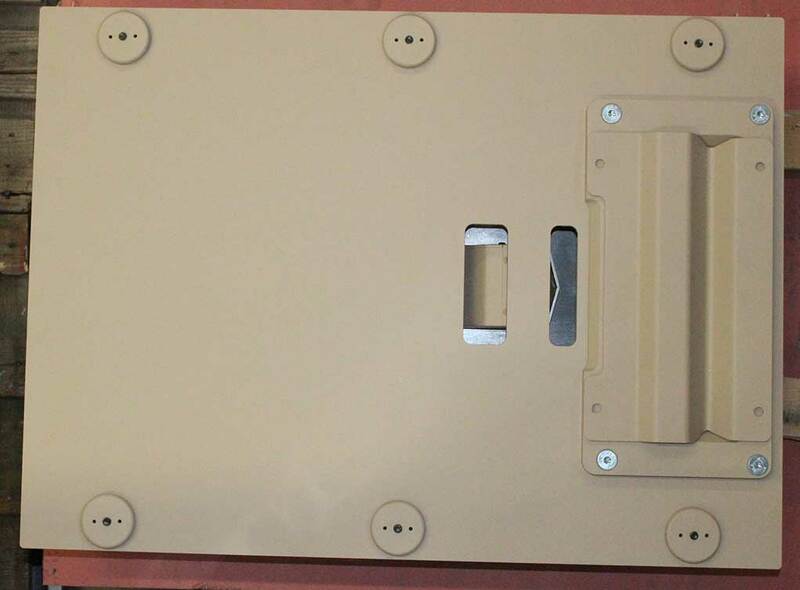 For the OSD evaluation Rafael has integrated the TROPHY System on an IDF Stryker Armored Fighting Vehicle utilizing a new configuration optimized for the vehicle. The Stryker system comprised the regular four panel ‘WindGuard’ radar, and two countermeasure units positioned on each side of the vehicle. 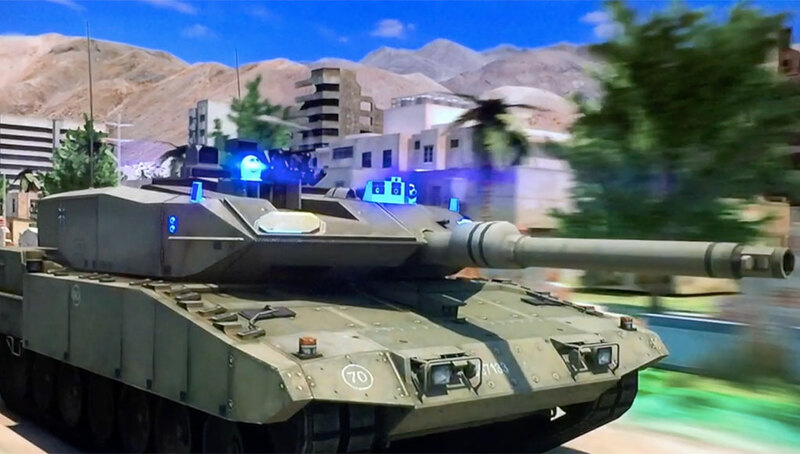 “We chose to be evaluated on a Stryker to show TROPHY’s diversity – on one hand the system protects Merkava 4 MBT along Israel’s borders and on the other hand it can protect light and medium Armored Fighting Vehicles as they are part of the current battlefield” said Giora Katz, Corporate VP and General Manager of Land and Naval Sector at Rafael. Previous articleIMI’s Iron Fist APS Completes a Successful Evaluation in the U.S.A.